Below are just a few of the companies who use HowDidWeDo? Select one to find out how we helped improve the operation of their business. Larchwood Care operates 58 care homes throughout the UK. They pride themselves on providing the highest levels of care. By introducing the easy to use app, Larchwood feel that they are pioneering a new way for care homes to continuously improve. Feedback, positive or negative, is one of the best ways to ensure their standards are kept high. For people to know their comments are being treated seriously and dealt with at a senior level gives extra peace of mind. Larchwood Care joined HowDidWeDo? in October 2017. Since then they’ve averaged over 50 feedback submissions a month, and their average overall rating has steadily risen. They've regularly replied to requests for direct responses, addressing any concerns quickly and attentively. The HowDidWeDo? system allowed them to maintain their great level of service by minimising the impact of any negative feedback, and promoting good feedback to encourage dedicated members of staff. The app is free to download, but Larchwood frequently use their on-site tablet to encourage any visitors to give instant feedback, even if they do not wish to download the app themselves. They hope that by doing this, they will be able to reward their staff who do a fantastic job, and quickly rectify any issues that may arise. Having previously used traditional paper-based surveys, growing care home group Oakland Care recently decided to take its feedback system to the next level. The group felt that now was the perfect time to look at an IT based solution that would suit them now and in the future. With three care homes across the south of England, and two more due to open over the next year, the group needed a solution that would grow with them. HowDidWeDo? provided exactly what they needed. Oakland Care prides itself on its five-star environments that create high quality and comfortable homes for residents. Gathering and responding to feedback effectively from residents and their visitors is therefore key to maintaining this premier service. Aaron White, Business Services Manager for Oakland Care explains: “With the old paper based system we had to physically send out customer service surveys. This was time consuming and take up was relatively poor. The flexibility of how the app can be used also appealed to Oakland Care. The group has been able to completely tailor the app to its needs, devising their own questions and the rating level at which an alert is triggered. There is also plenty of flexibility with how feedback can be gathered. Residents and their visitors can currently download the app to use on their own devices.  Oakland Care also plan on having a device ready to use in each care home and they also have the option of emailing a direct link to users who can then submit their feedback online. The feedback received by HowDidWeDo? can also be easily linked to Carehome.co.uk. As a busy care home group, Oakland Care needed a system that would be easy to introduce. Sign Solutions is a language and learning company, specialising in interpretation support for deaf people. Sign Solutions, a leading language and learning company, specialising in interpretation support for deaf people, has cemented its commitment to quality by adopting a revolutionary customer feedback app. The app, called ‘HowDidWeDo?’, provides instant feedback by rating a variety of different aspects of the service, including the quality of services offered by Sign Solutions, with comments and the ability to upload photos to support their ratings. The feedback received is shared instantly with the management team, so that comments can be passed on to staff, and calls for improvement can be acted on immediately.